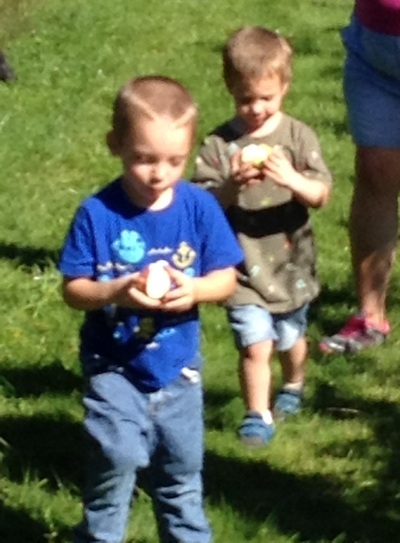 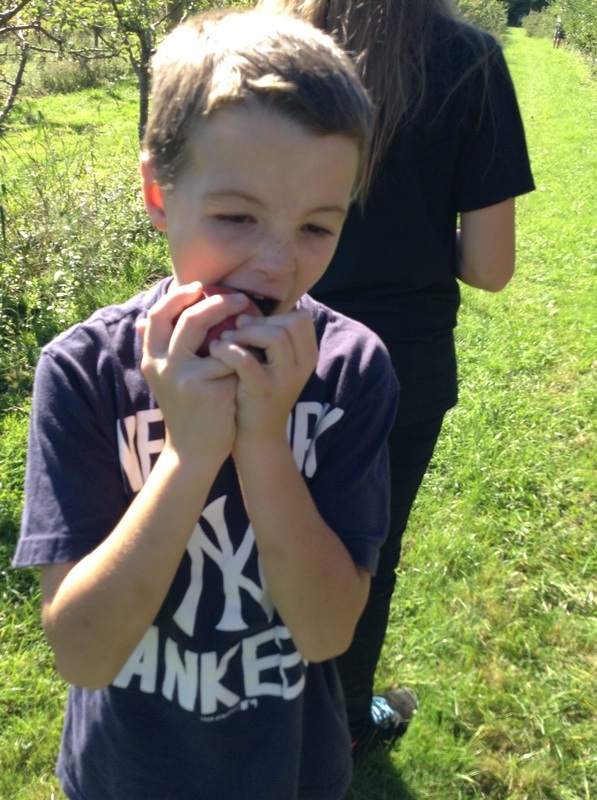 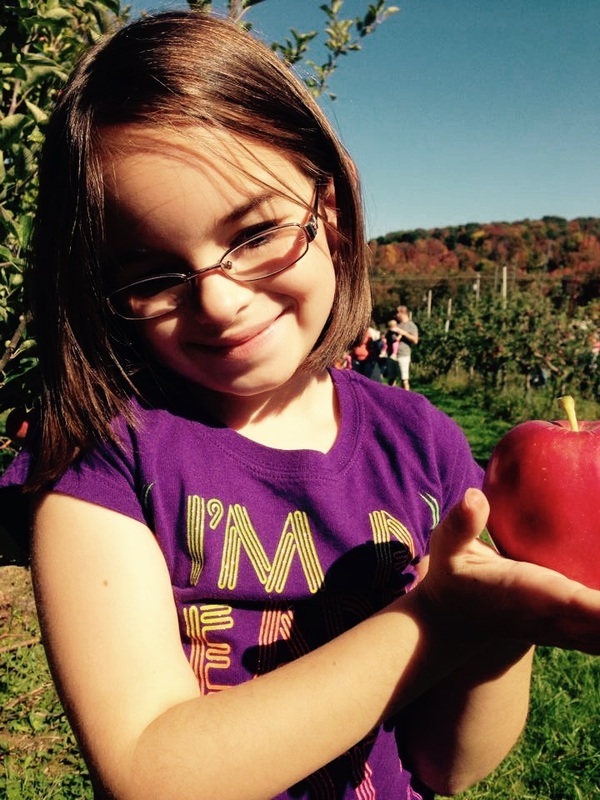 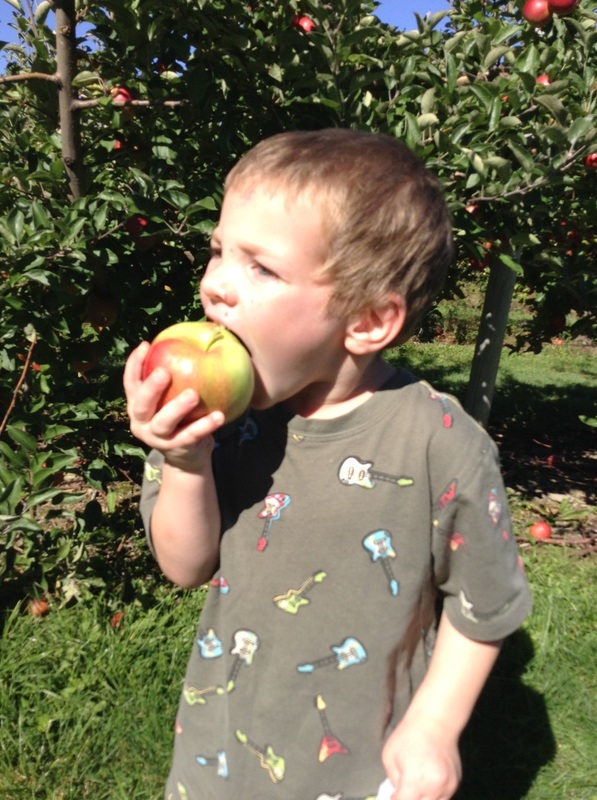 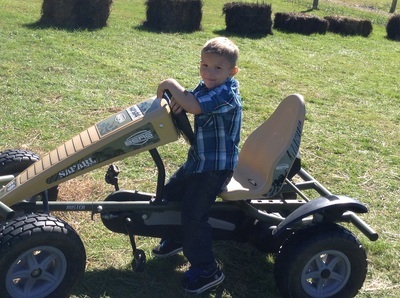 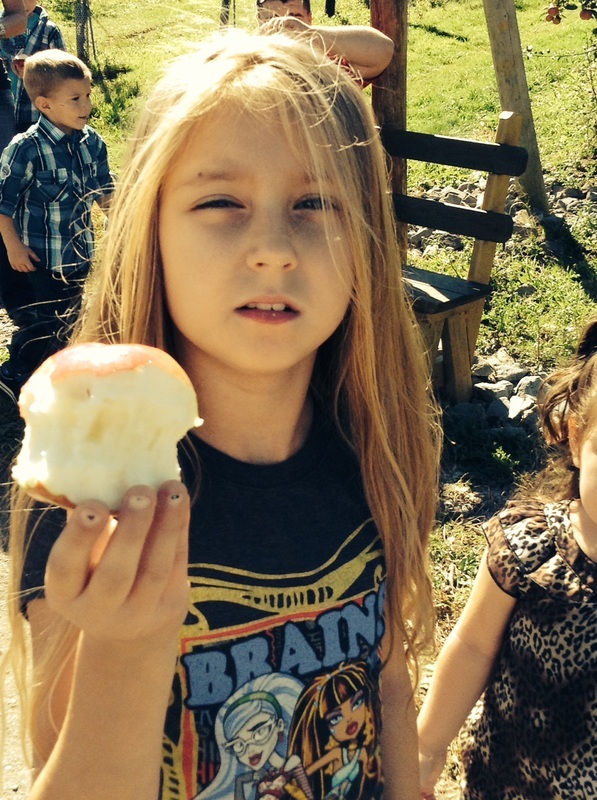 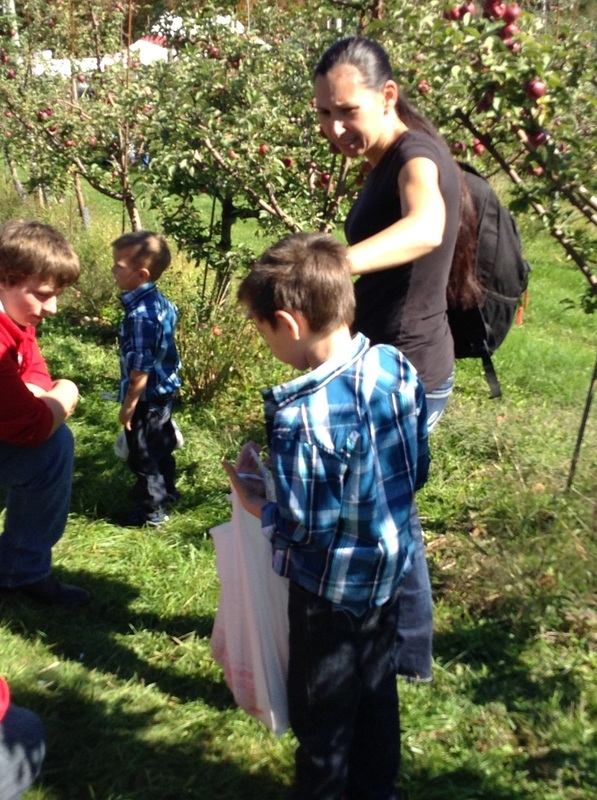 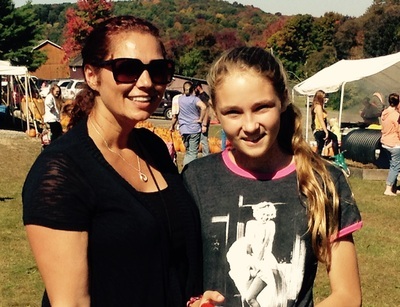 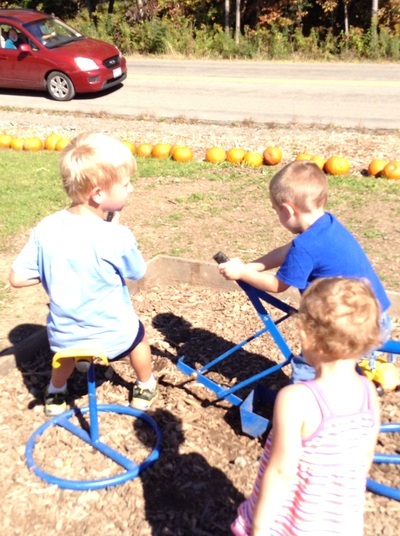 Apple Farm 2014 - Endless Mountain Learning Center, Inc. 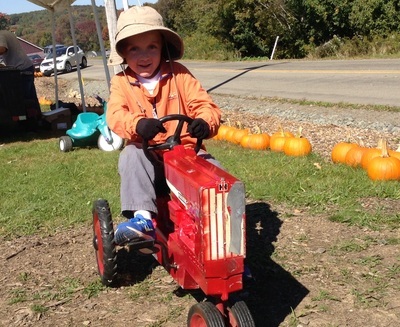 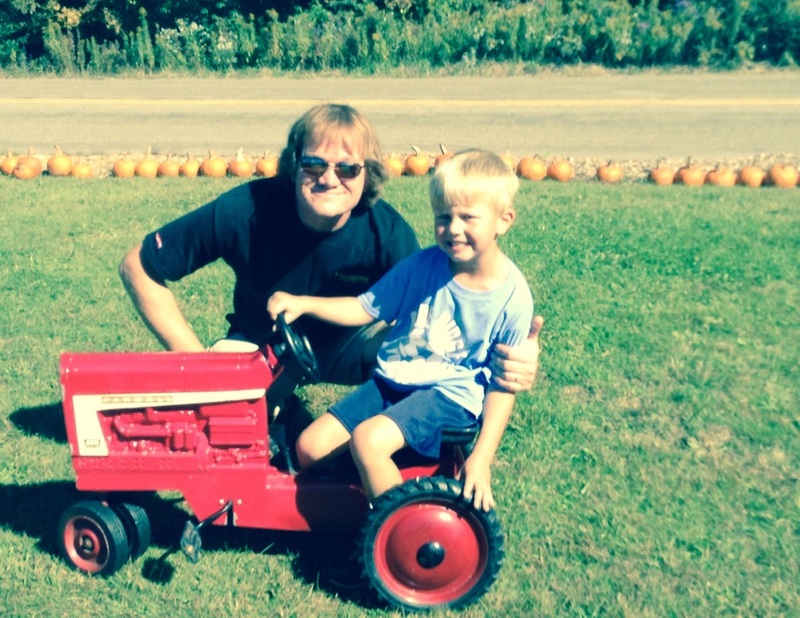 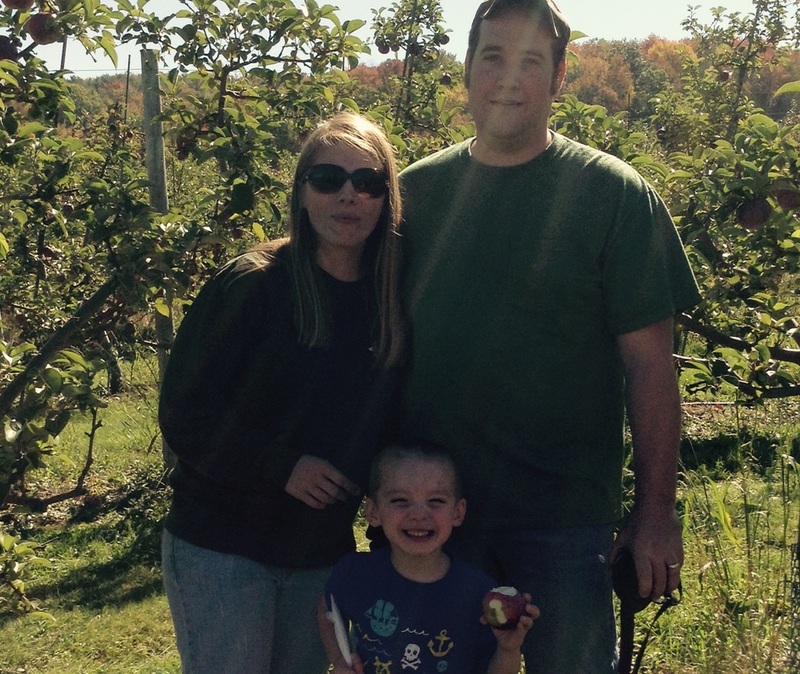 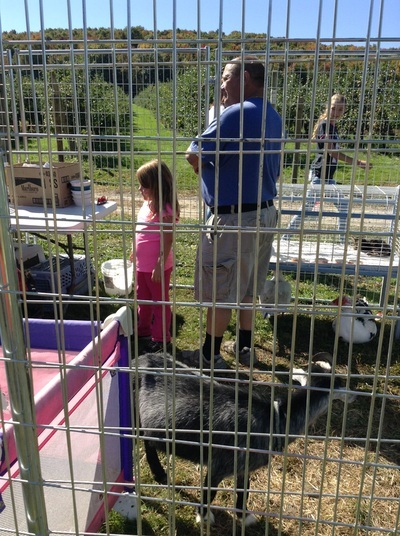 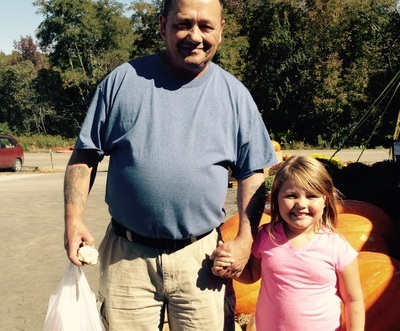 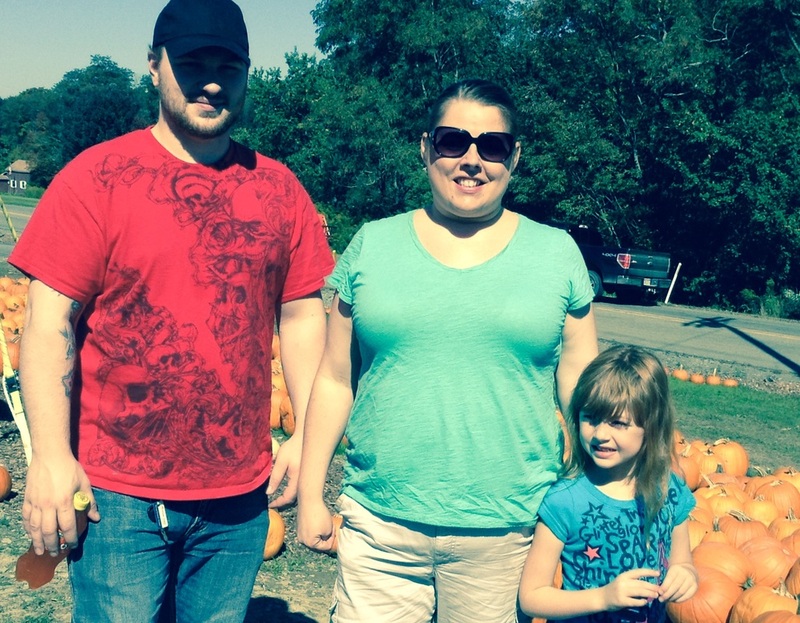 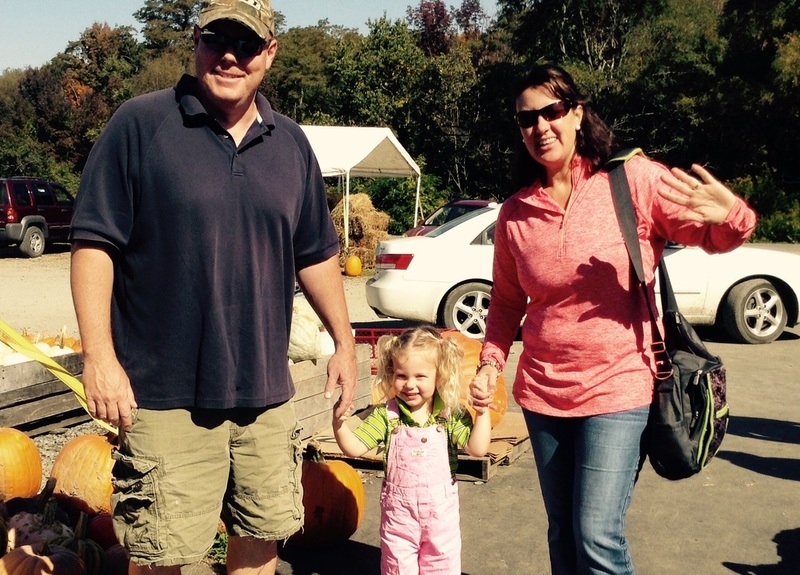 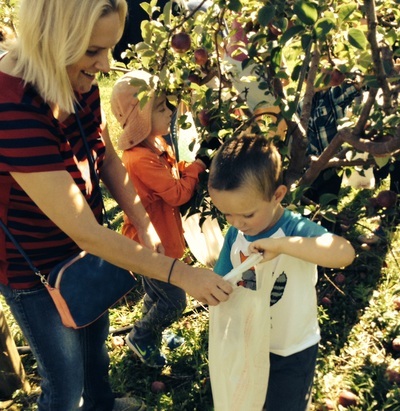 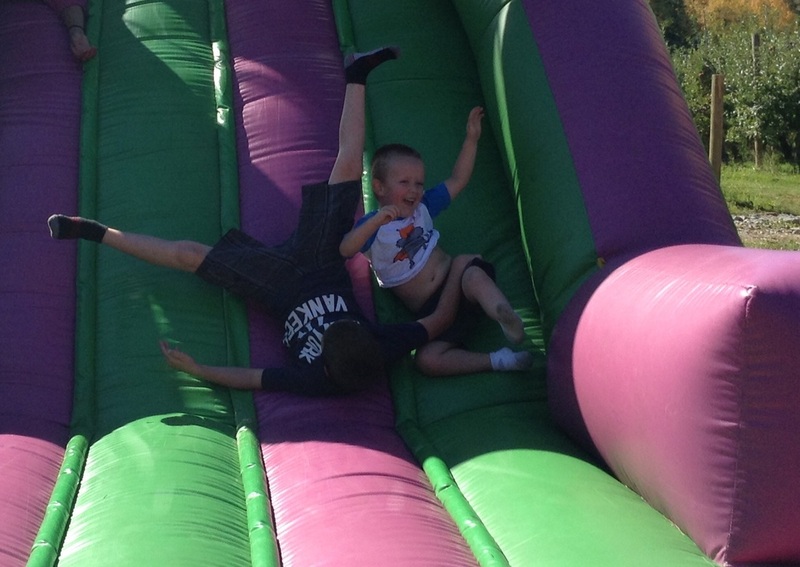 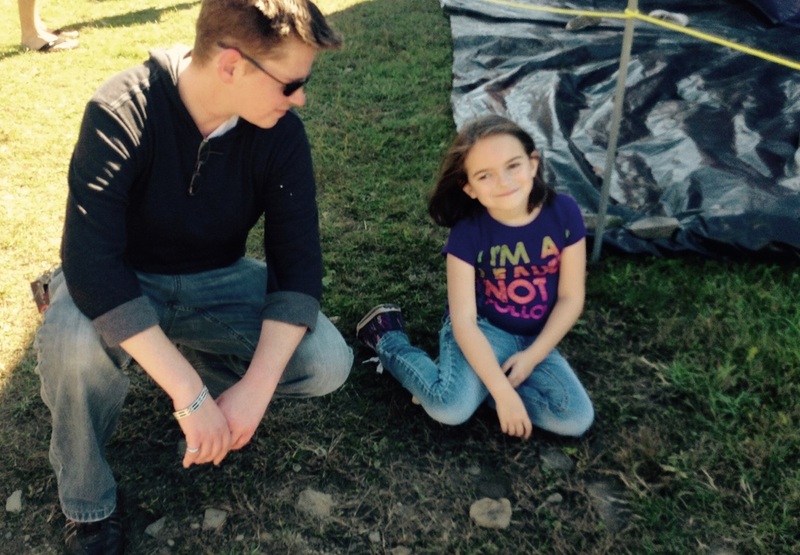 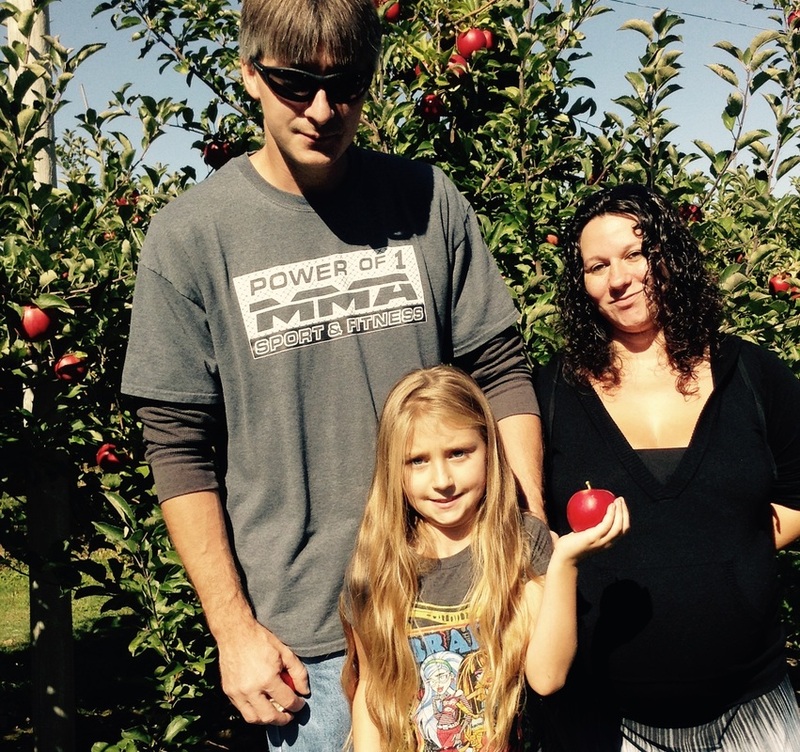 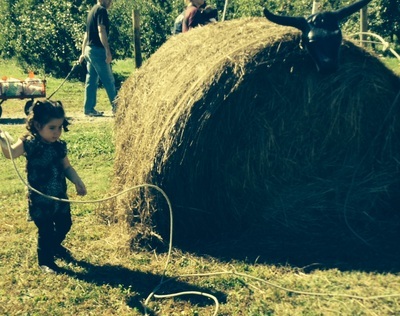 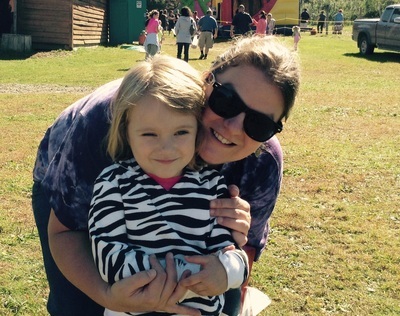 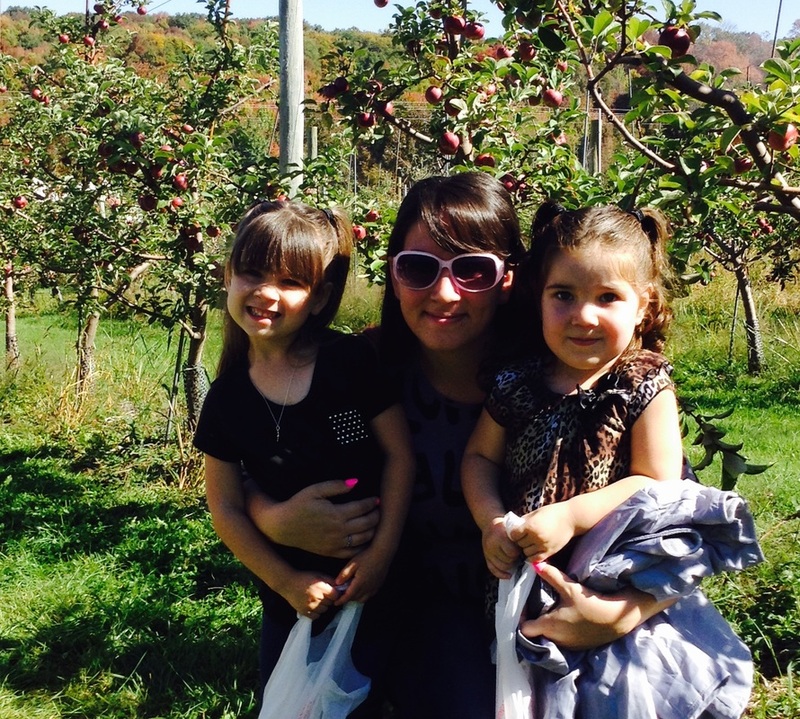 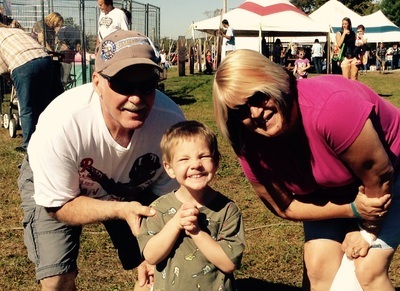 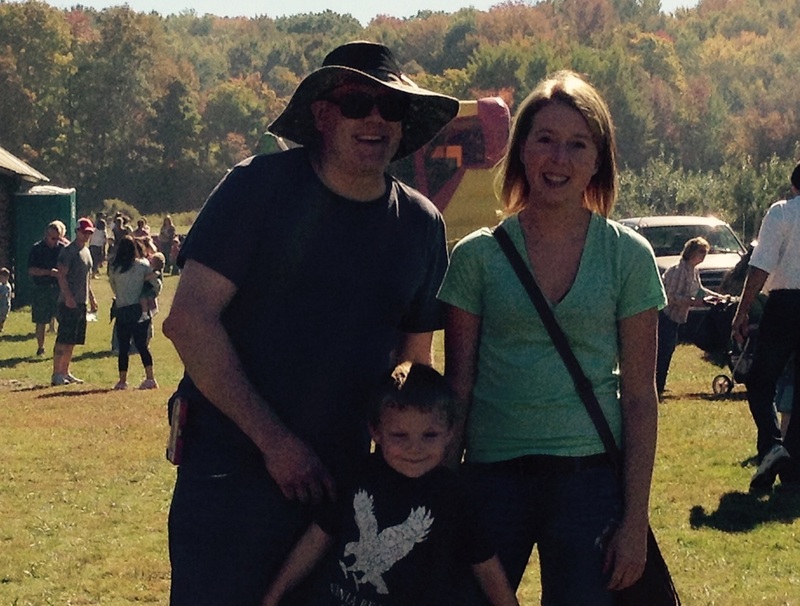 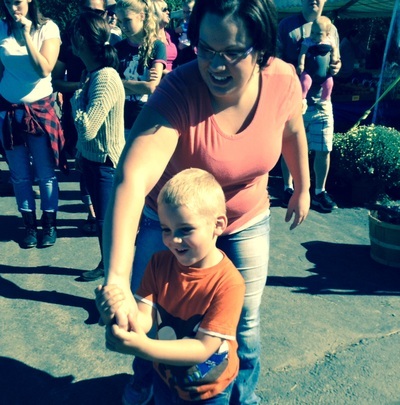 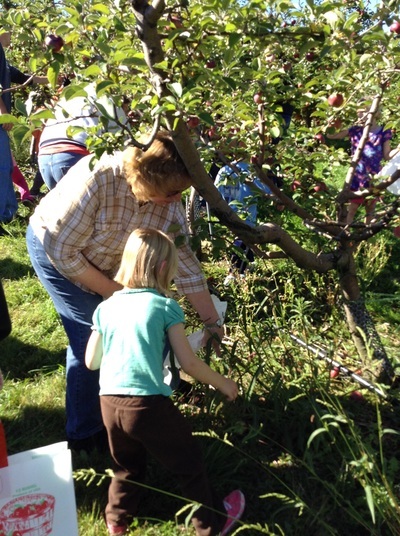 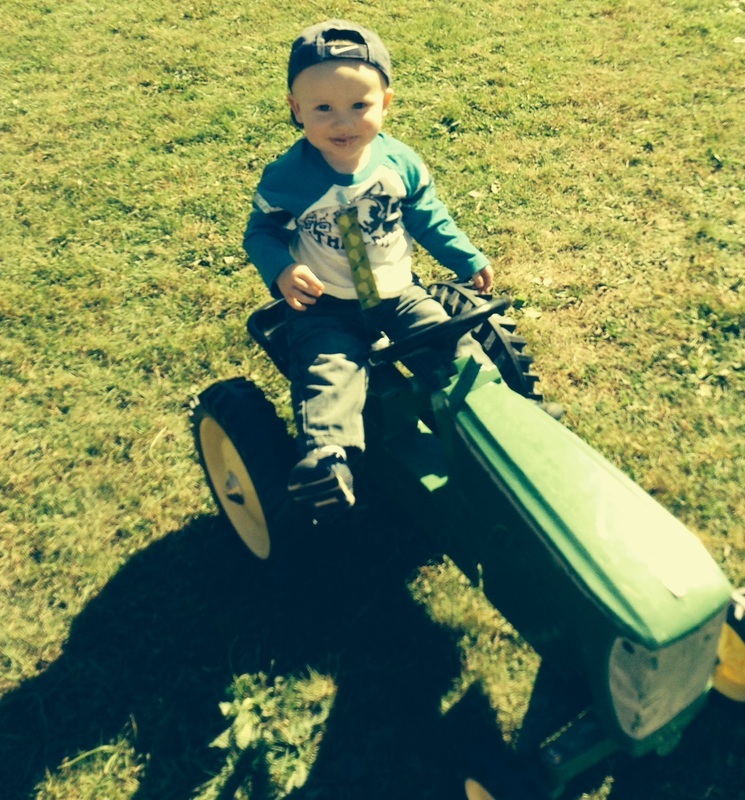 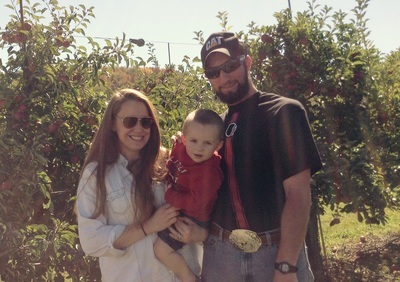 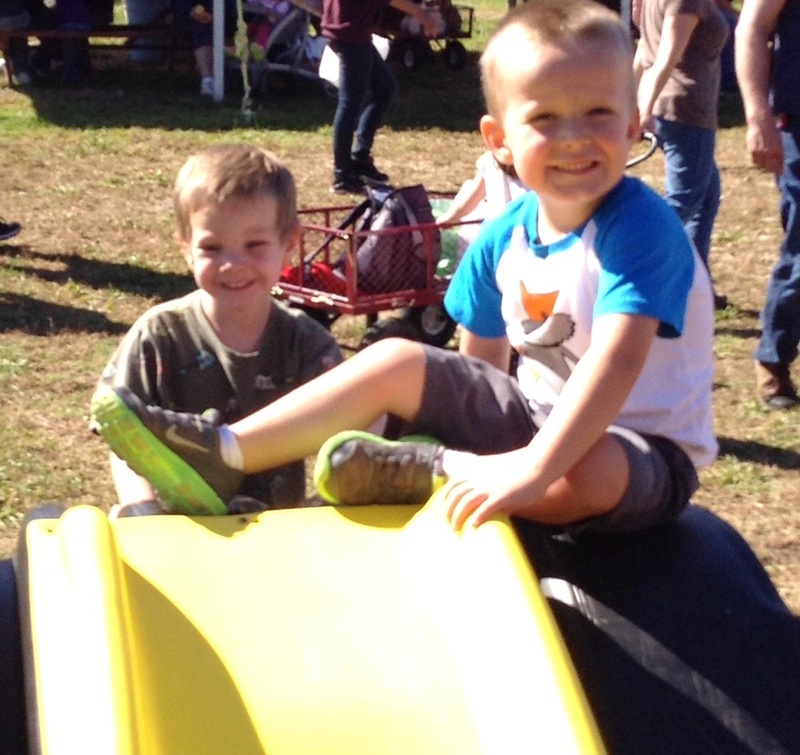 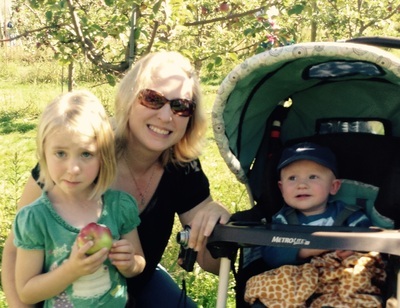 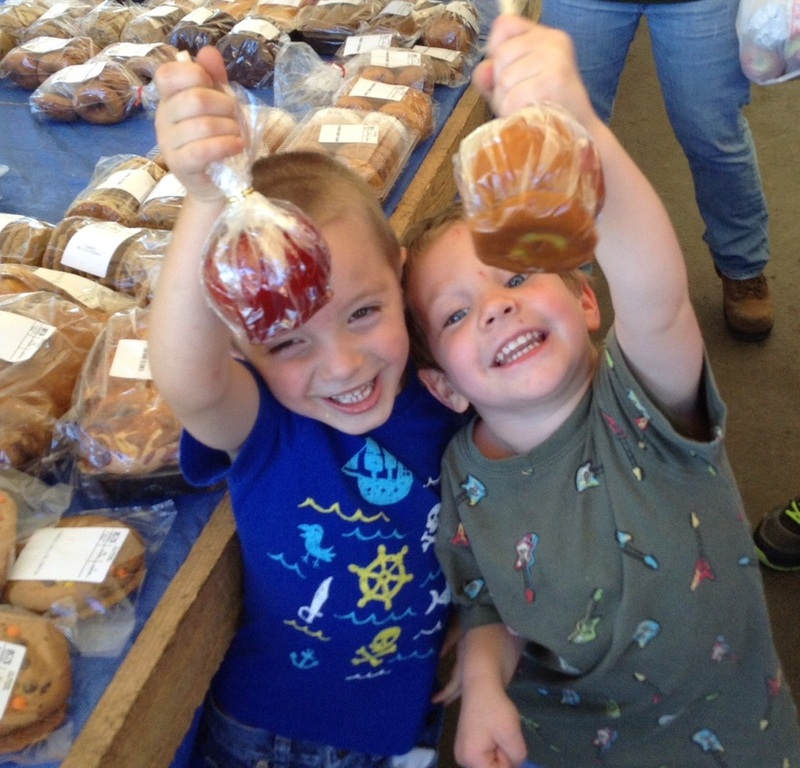 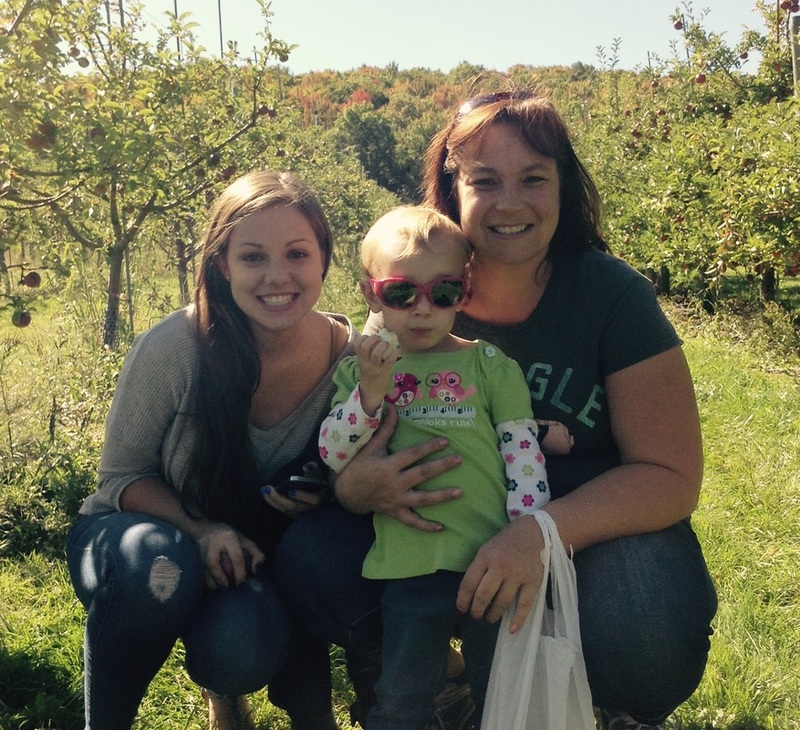 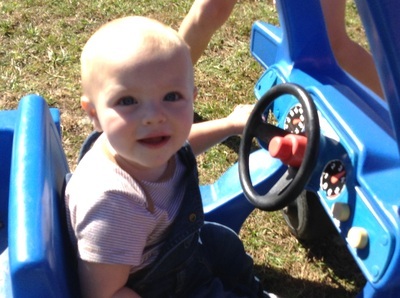 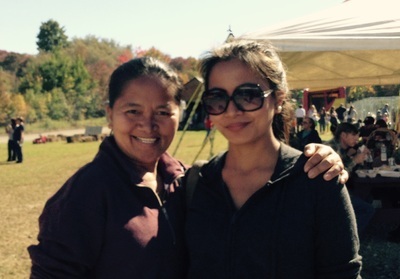 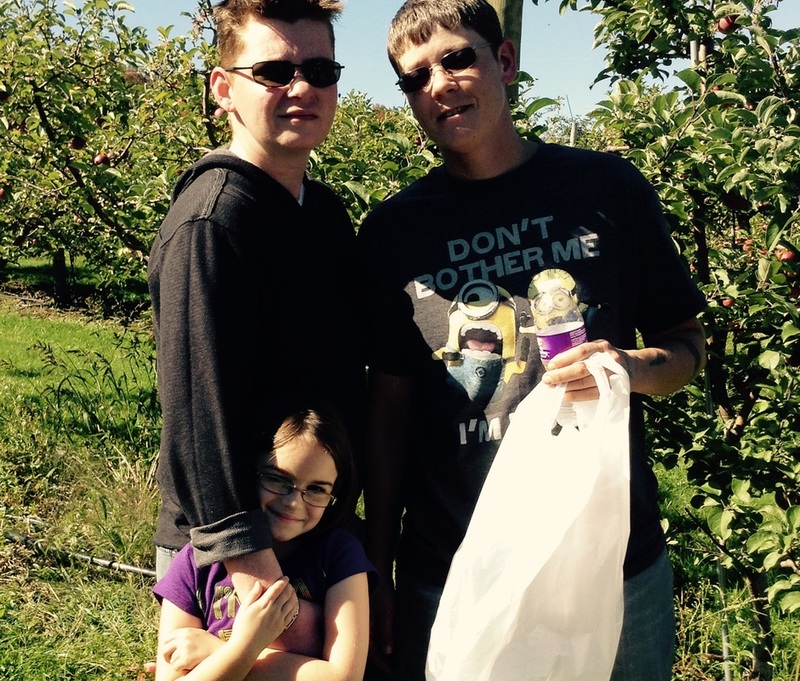 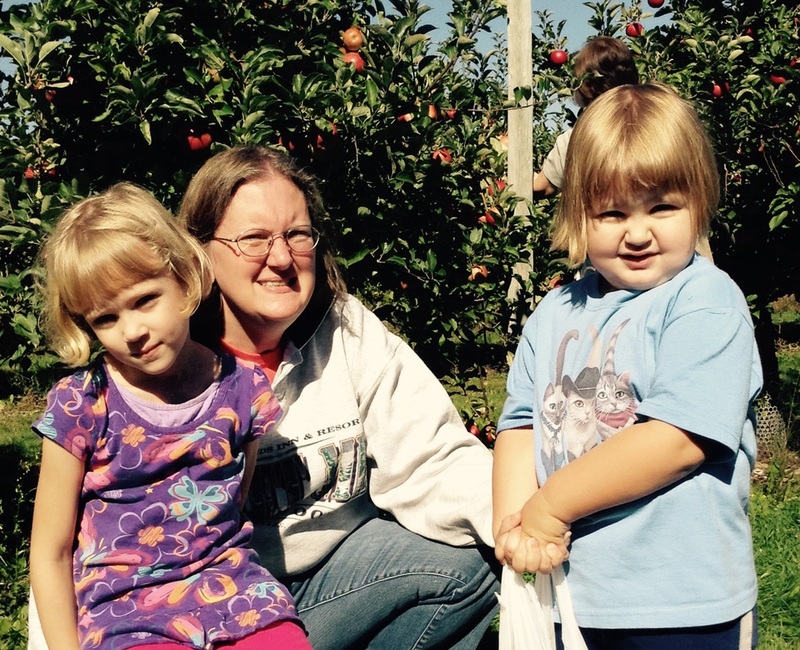 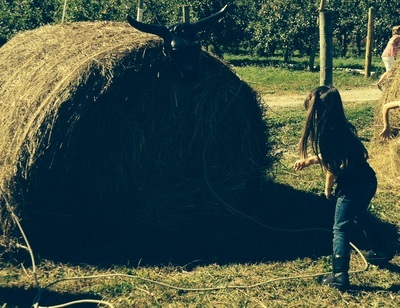 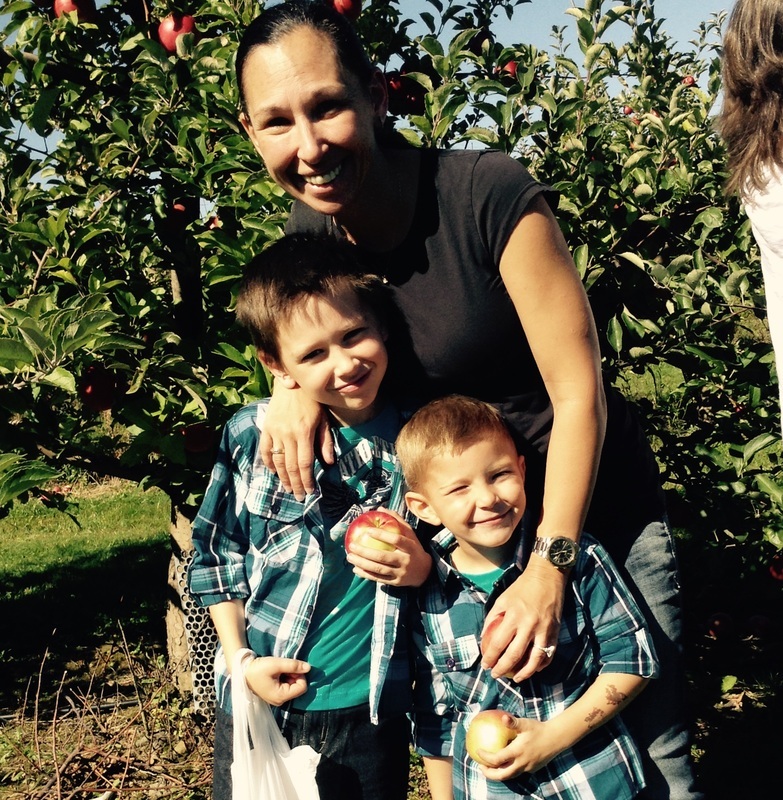 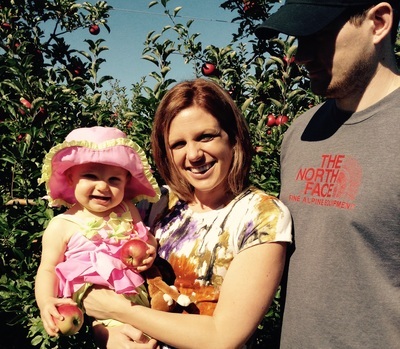 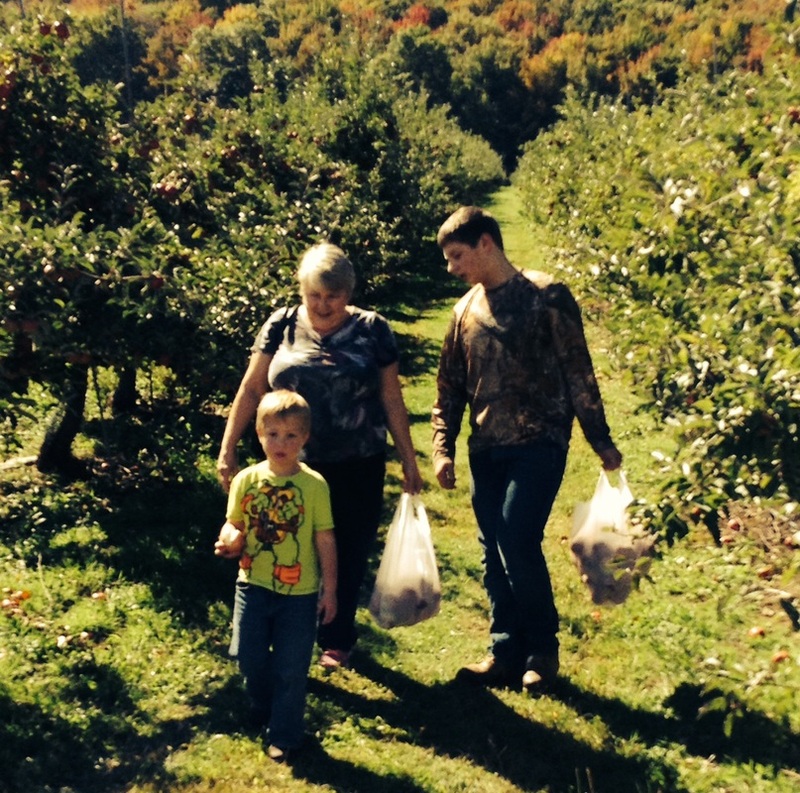 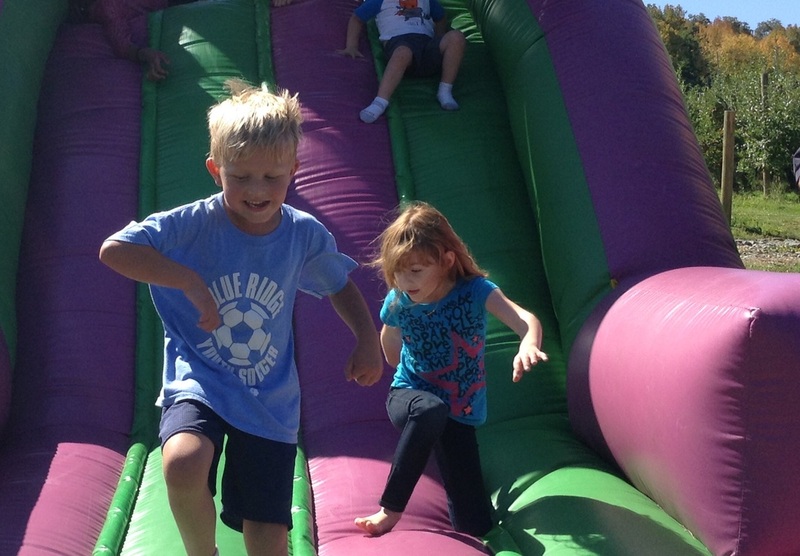 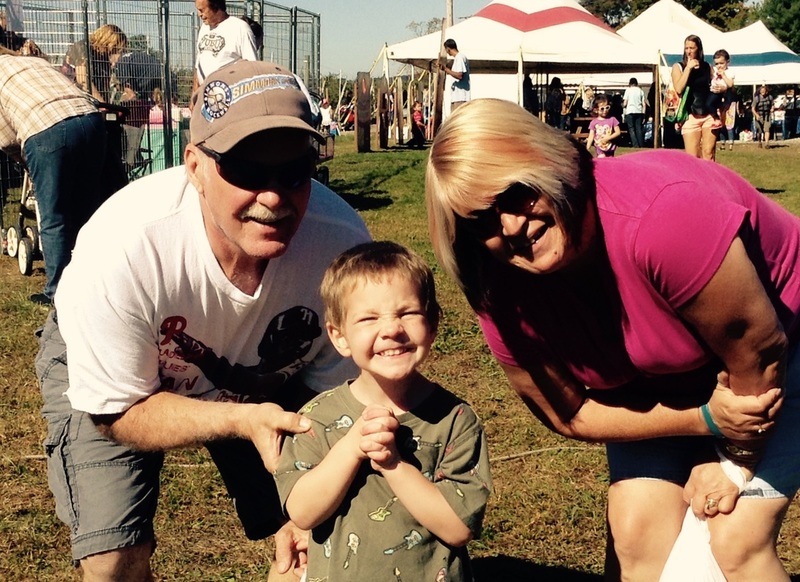 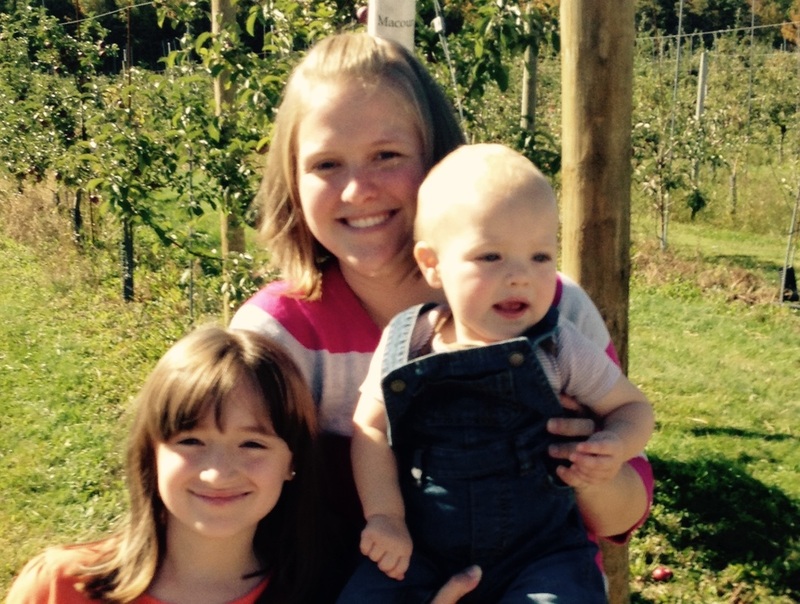 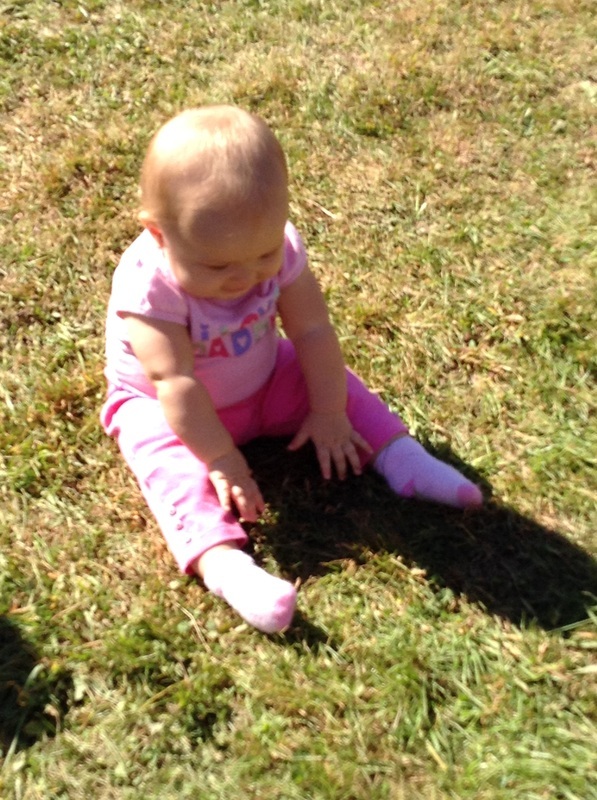 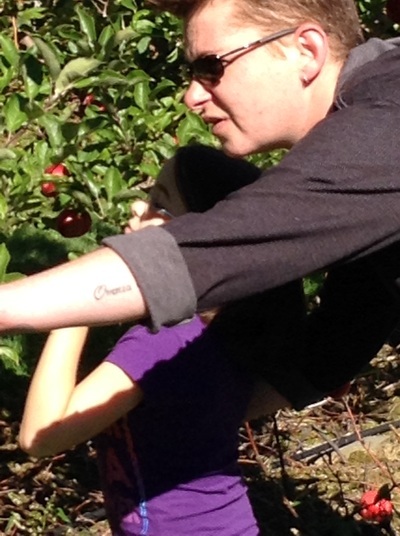 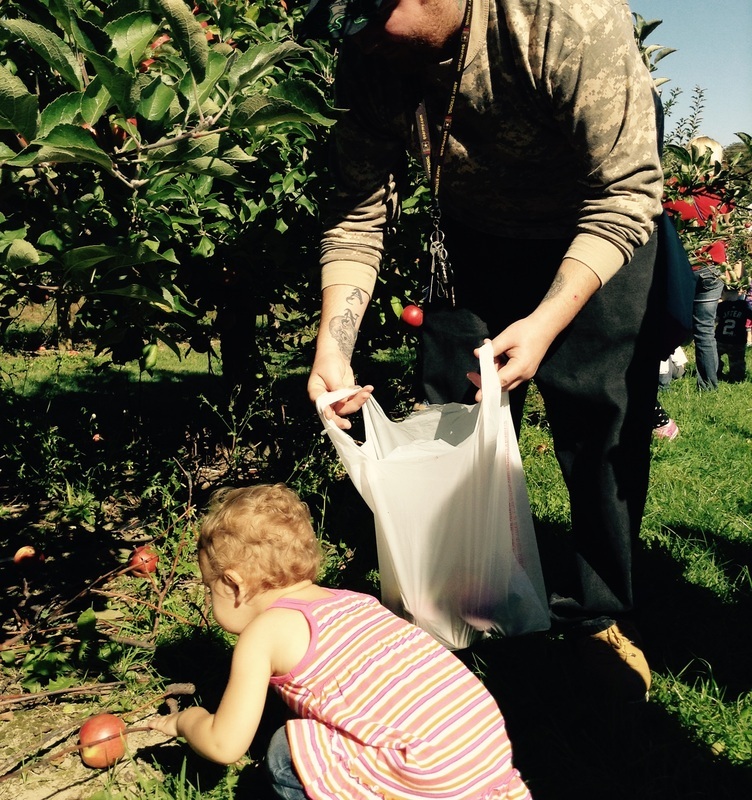 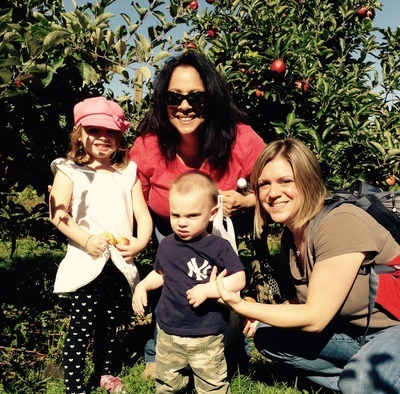 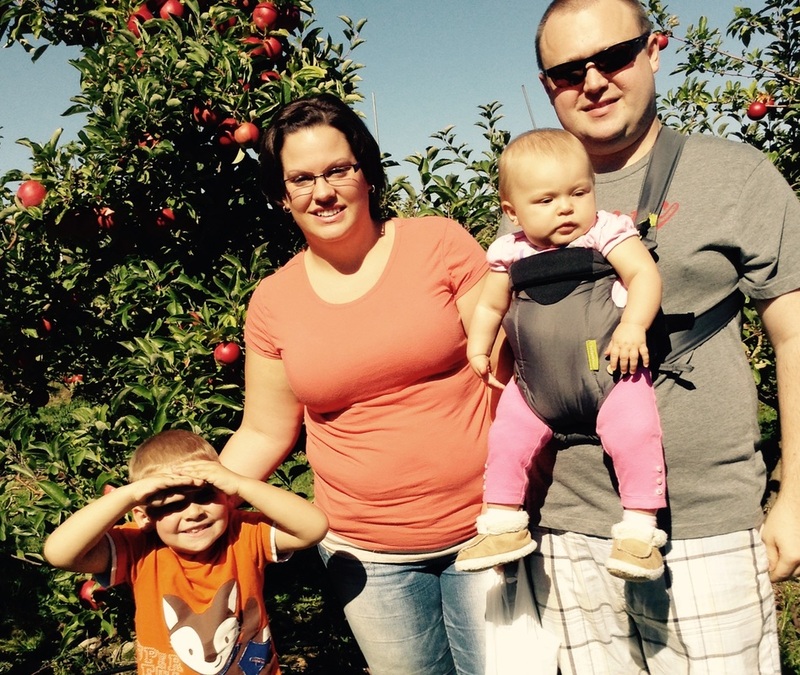 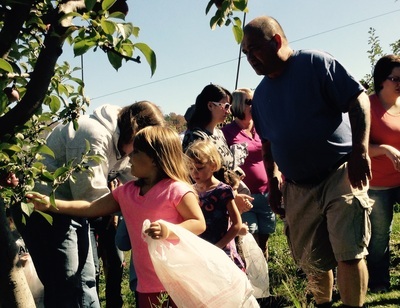 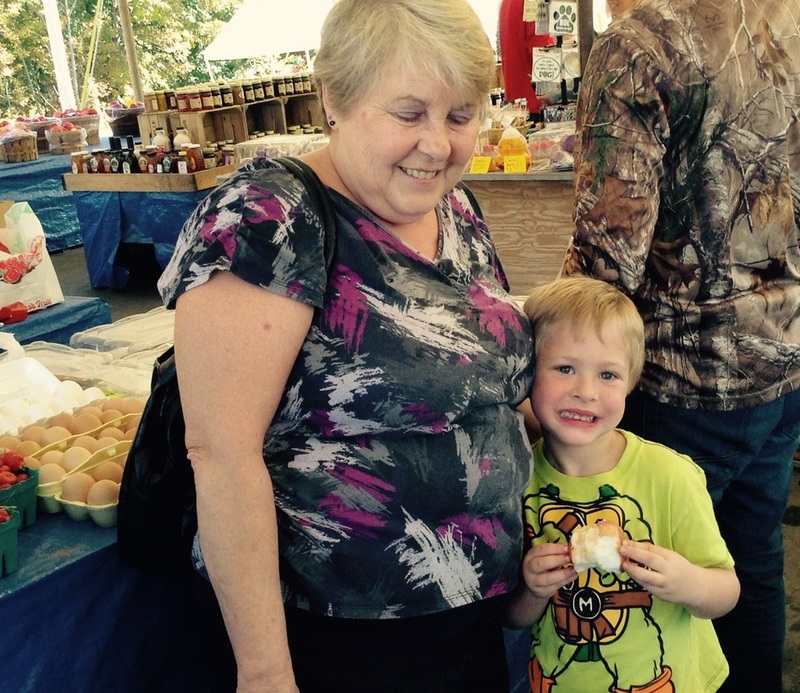 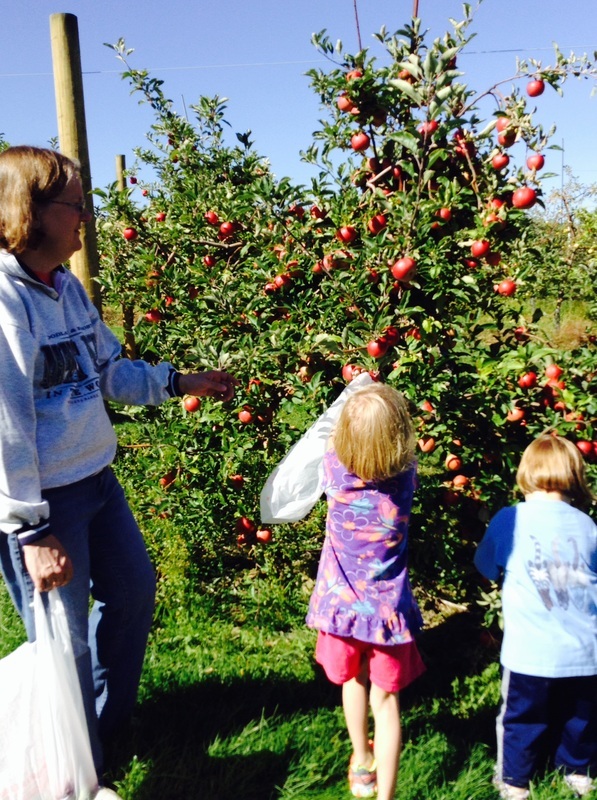 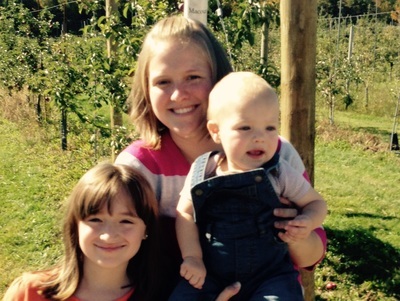 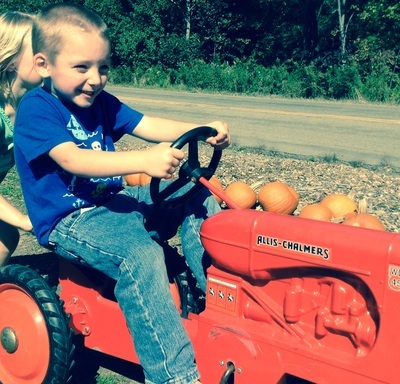 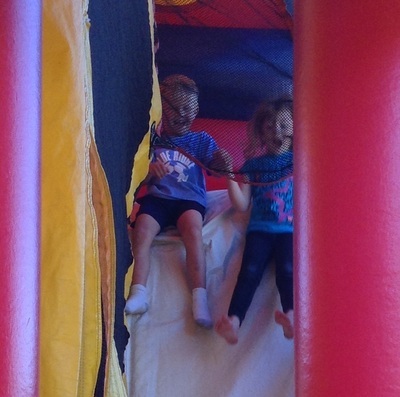 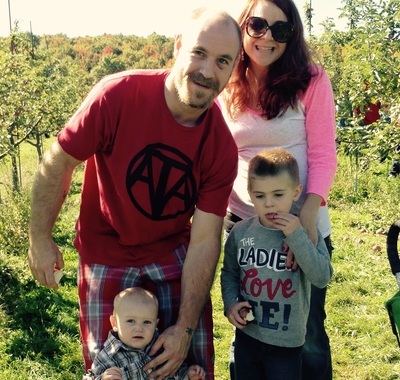 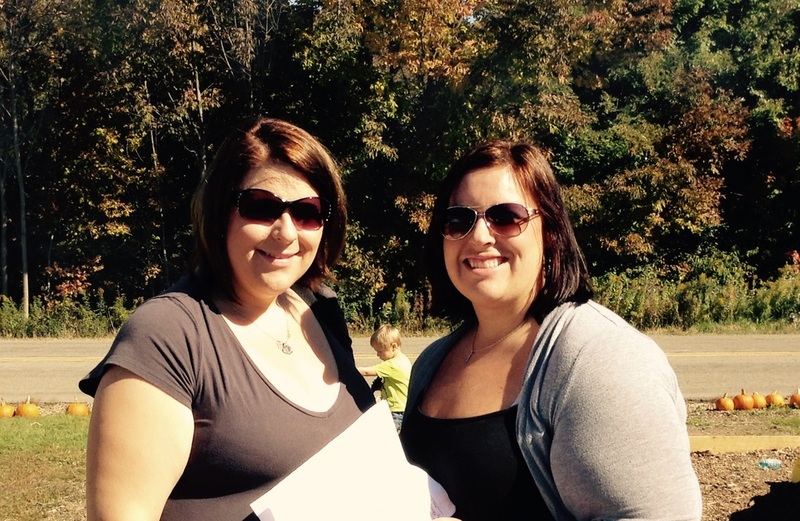 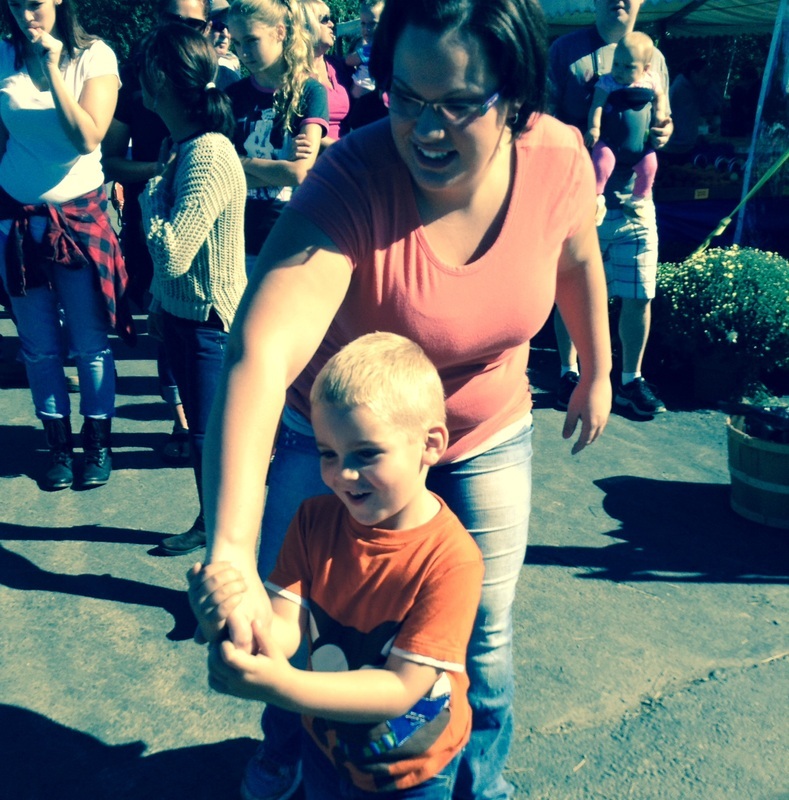 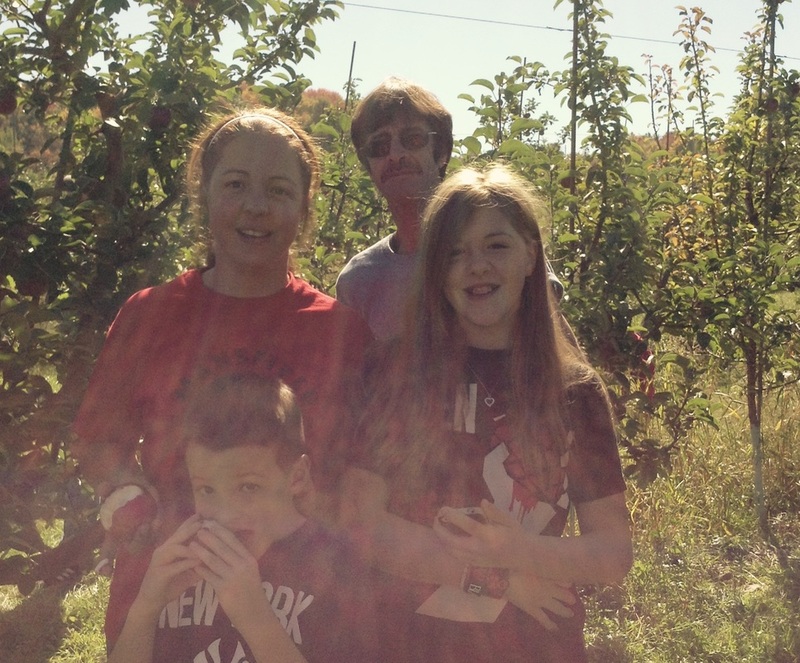 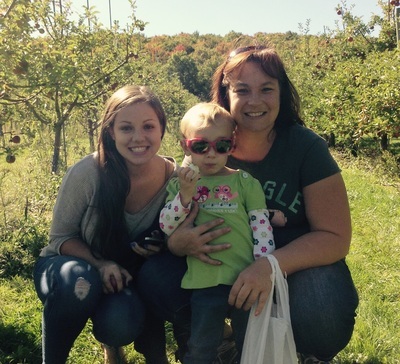 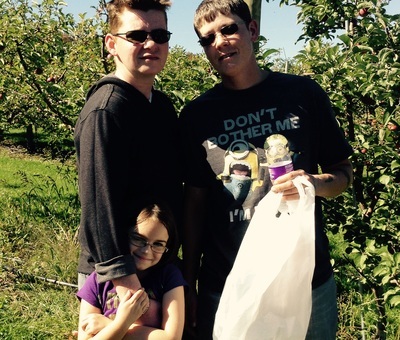 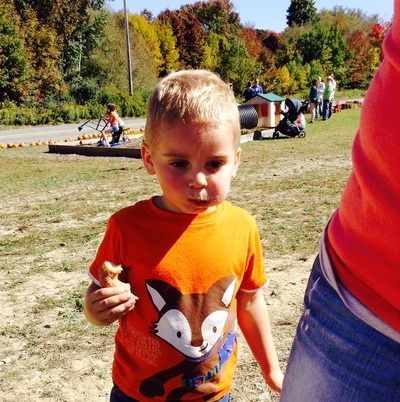 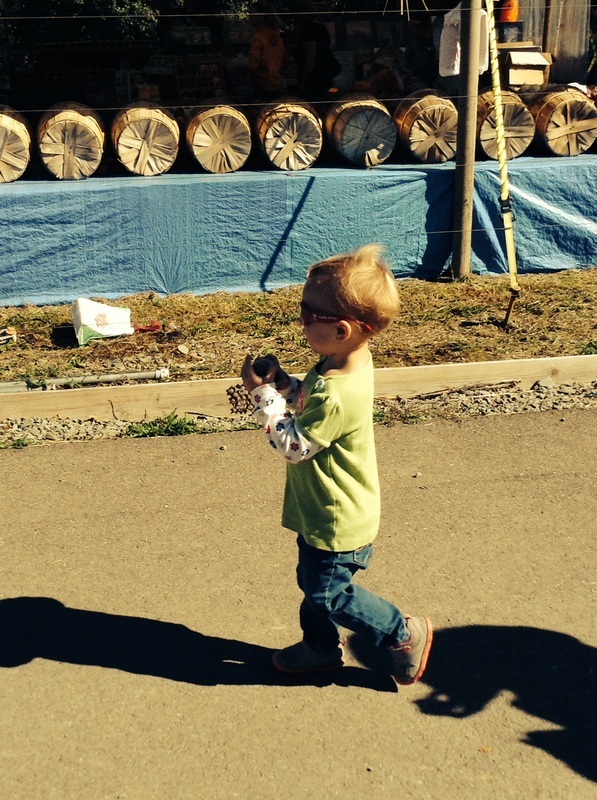 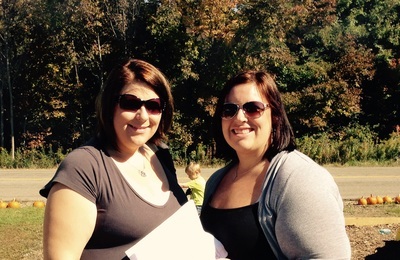 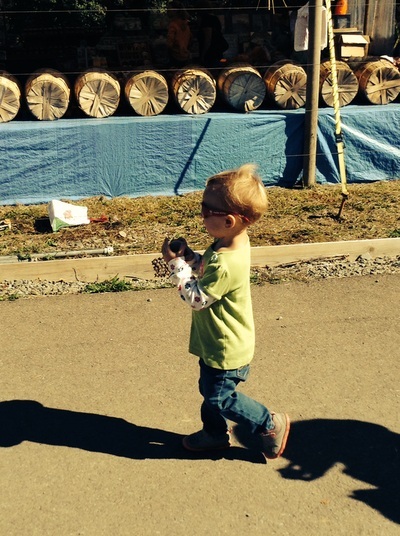 In September 2014, EMLC, Inc. spent the day with our families picking apples, taking hayrides and enjoying the sunshine! finally we just spent some time with the family!